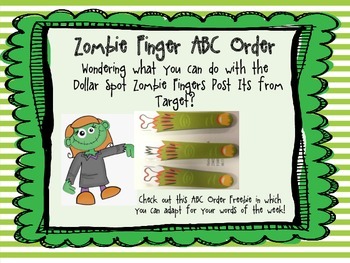 Have you purchased the Zombie Post It Notes from the Dollar Spot at Target and don't know what to do with them? 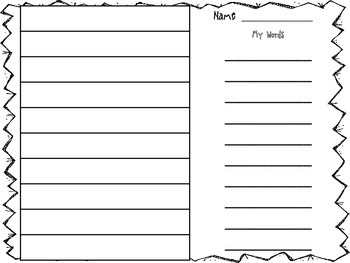 This Freebie is a 10 word template that has students write their words one on the lines and then again on their fingers. 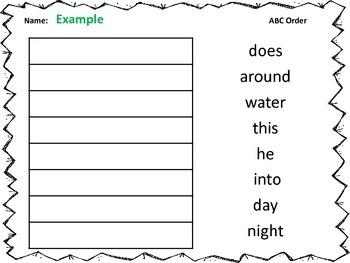 Then either as a whole group or independently, glue them in ABC order.